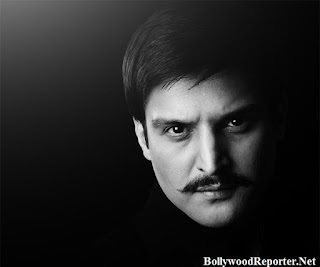 Jimmy Sheirgill who was last seen in 'Tanu Weds Manu' in a leading role and now preparing for shooting of 'Fly To Bankok'. But, he had to cancel the trip due to his mother's demise. She had passed away on Wednesday after suffering from a prolonged illness. As per reports at one side the whole team was preparing for Bankok trip and at other side the actor received the news of hospitalizing his mother and he rushed to the hospital beside her. And now the shoot schedule has been postponed. Bollywood Reporter extends heartly condolences to Jimmy Sheirgill and family. May her soul rest in peace.